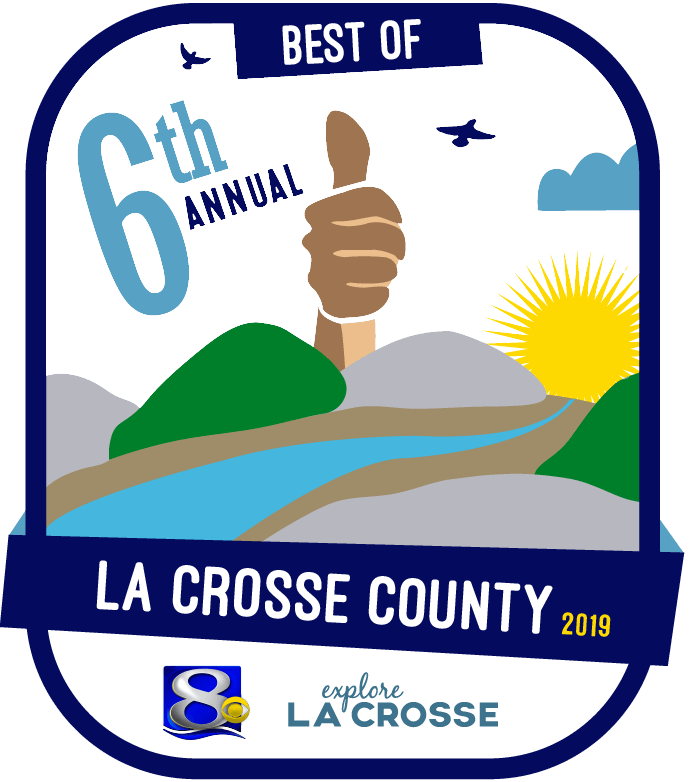 There are two things that are hard to miss when you travel to La Crosse County—its beauty and its active communities.  Views always consist of not just awesome bluffs and rivers, but also hikers, bikers and paddlers enjoying the terrain. Matt Christen of Wrench & Roll Collective has combined these two local features into the ultimate, active outing—guided bike tours. 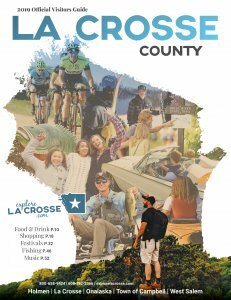 Here are five things you should know about this creative way to explore the Coulee Region. 1. You’re in good hands. Christen, the brains (and bike) behind Wrench & Roll, is a nationally-certified cycling instructor. He even shares his knowledge before each tour with a quick rundown on bike fit, basic gear and riding tips. 2. It’s active, but also informative. Riders will spend 60-90 minutes on their bikes so you’ll definitely get your workout in. But you’re also guaranteed to take home a little history, as well. Wrench & Roll offers different tour options based on your interest so you can get smart while you get sweaty. 3. Follow the leader…and your interests. Christen has options for all types of tours, from local sculptures and breweries, to recreational or custom rides. Select your tour topic and he’ll make sure your experience is tailored to your tastes. Most rides start at the Eagle statue in La Crosse’s Riverside Park, though custom tours do occasionally start at area businesses or hotels. 4. They’ve got the gear, too. Don’t have a bike? 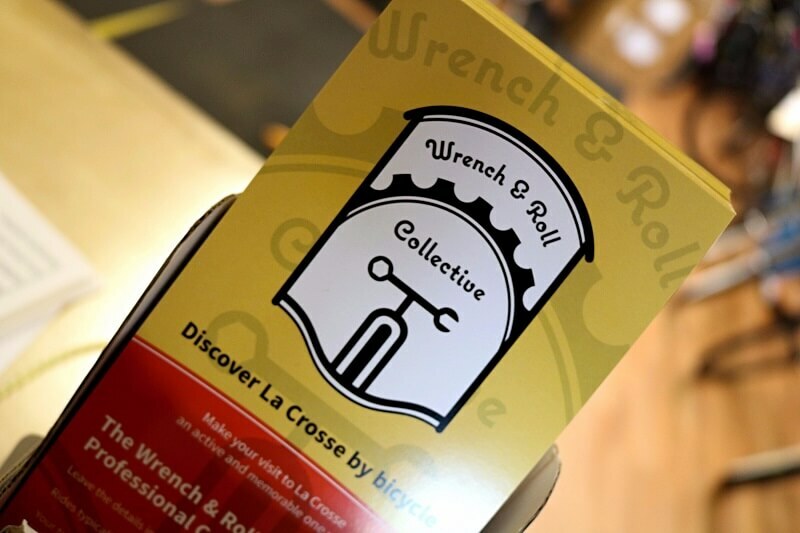 That’s okay, Wrench & Roll has you covered. Bike rentals are $7 per person. You’ll also be equipped with a helmet and complimentary water to keep you hydrated. 5. It’s great for groups. Looking for a fun business or family outing? Try a Wrench & Roll tour! Custom tours are designed around your goals and needs. They can be arranged at any time with at least 24-hours notice.